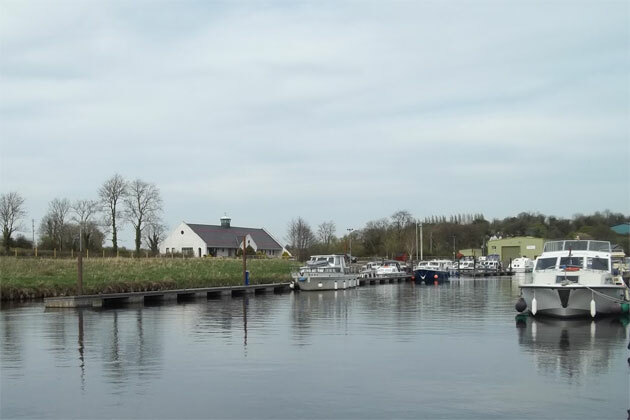 The village of Belturbet is a relaxed market town situated on the east bank of the river Erne midway between Lough Oughter and Upper Lough Erne and was originally the sole crossing point between the two lakes. This was once a thriving market town, second only to the countys' administrative capital, Cavan town. Market day was on Wednesday of each week, and local farmers and traders would bring their goods and produce to the town for trading. 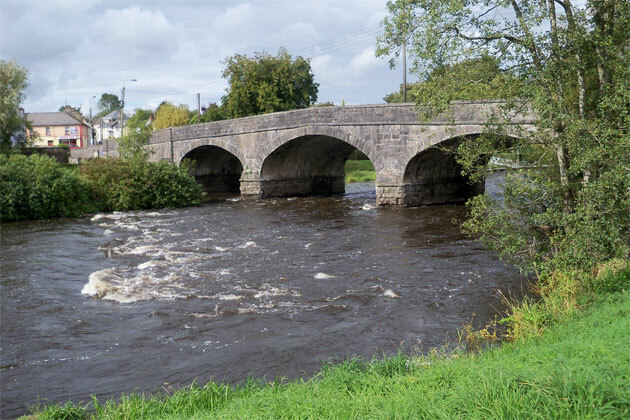 As a thriving market town, many skilled artisans plied their trade in Belturbet at the beginning of the twentieth century, such as jewellers, watchmakers, boat builders and furniture manufacturers. 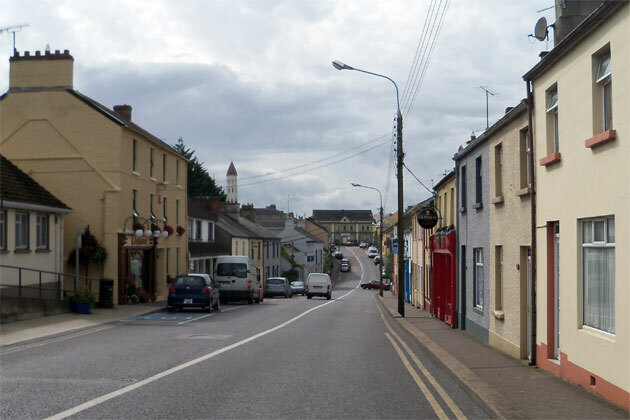 Some skills have been carried on through generations, and many craftspeople still work in and around Belturbet. There was also a fair which took place on the first Thursday of every month at Fair Green, The Diamond, Holborn hill and Main Street. The fair was established by charter by Charles 1, and from that charter came the name 'Market Town'. The history of Belturbet is dominated by the fact that it was the main market town for west Cavan and south Fermanagh. The charter that gave the town its standing allowed the local authorities to enact their own bye-laws without reference to national laws. One of the laws stated that no Catholic was allowed inside the town after sunset. It is reputed that any Catholic caught transgressing this law was brought to the 'Ducking Stool' at the river, and ducked repeatedly until they agreed to never again break the law. The ducking stool in question was used to load coal from carts onto barges for transport on the river. Garadice lake is one of Irelands premier waters. Its 1200 acres hold rich stocks of roach, hybrids and rudd, with some quality perch and pike. Garadice and surrounding areas include pegs at Haughtons Shore, which will accomodate up to 30 anglers, with water up to 14 feet deep, Church Shore where water is up to 20 feet deep, and Connaleys Shore, which has 15 pegs. Little Garadice is a small lake of 8 acres where bream, roach and hybrids can be caught in up to 15 feet. 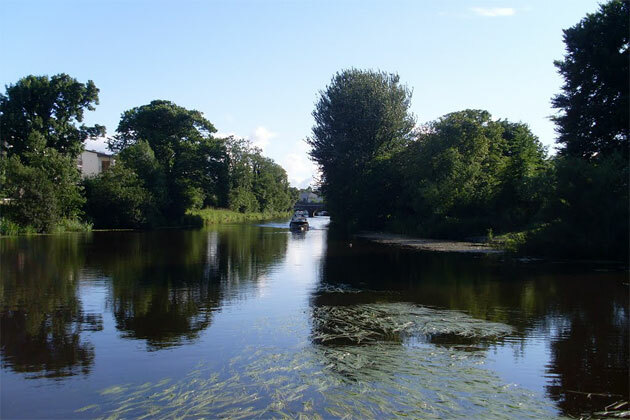 Turbet Island natural park: This park contains the ruins of an Augustinian Abbey. A small nineteenth century castle is situated on Gad island. Killykeen forest park, is situated near Lough Oughter, and contains picnic areas and fishing centres. Crom Castle dates back to the seventeenth century and was home to the Crichton family, who later became the Earls of Erne. The castle had a strong strategic position on the lake shore, and played a role in the Williamite wars. 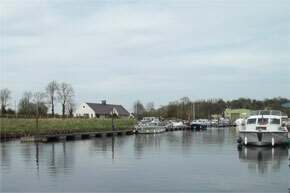 The old farm buildings house a visitors centre in which provides information about the Erne Navigation.